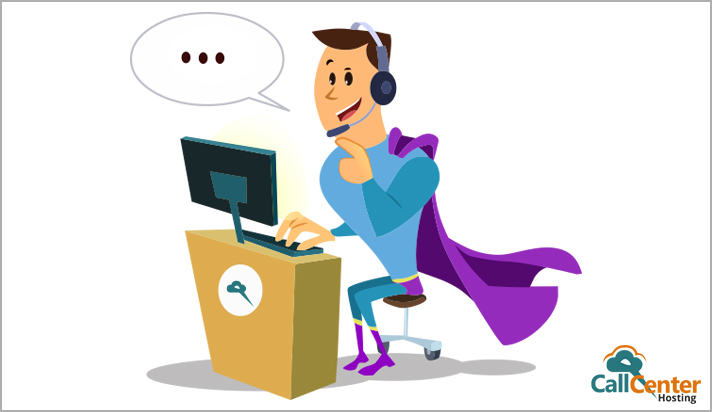 How to Reduce Average Call Handling Time in Outbound Call Centers? The total productivity of the call centers depends on the average handling time of the individual agents. It is an important call center metric that shows how efficiently the agents are handling the customers. First of all, it is necessary to understand what the average handling time of an agent is. It tells about the time duration an agent takes to deal with the customer from the moment of initiation of a call to its completion. It includes the “call hold time” and “call wrapping time” as well. Every outbound call center tries to keep average handling time to the lowest possible. Although there are some important steps that can be taken to reduce average handling time. Proactive customer support doesn’t mean that the agents have to answer a query in haste. A quickly devised answer may not lead to customer satisfaction. So, first things first, it is necessary to understand the issue raised by the customer, thoroughly. Once the customer issue is understood well by the agent, it becomes quite easy to go ahead with the best possible approach for total resolution of the issue. It is always advisable to collect the industry-specific pain points from the customers and prepare a repository of well-tailored answers. It helps the agents to tackle different queries with a more result-oriented approach. Some simple customer queries don’t seek for much effort from the agent side if the answer is already prepared for a question that is usually asked by the customers. It is necessary to make the information and tools handy for the customers so that the agents don’t have to fumble around for the needed information. Providing them with the right tools is equally important. There are several applications such as CRM, salesforce and accounting software that work as effective tools to expedite the customer support and integrate very well with the cloud-hosted call center solutions. There can be a situation when an agent may not have the specific information, but with the help of an expert, the agent may find it much easier to respond to the customer query. So, it is a good practice to build a team of agents and experts who can have internal communication whenever they need. If an agent stuck in a situation gets insights from other team member or an expert without any delay and answers the customer, then it directly reduces the total handling time. Understanding agents help in deploying them where they fit best. Each agent possesses a different set of skills. One agent can be good at one thing and other agent at some other thing. It is essential for the call center manager to understand these key areas of individual agent performance. Deploying agents according to their expertise makes them excel in their work and handle more customers in lesser time. Analysis of the recorded calls helps in getting better insights to improve the call quality and guide the agents towards better ways to handle customers. Recorded call analysis also gives the insights related to effective time management and how agents can save their time in their regular activities. The call center manager can also brief the agents about various touchpoints during communication when the going gets tough. If the work processes in the call center are streamlined, it becomes easier for the agents to utilize their time in outreaching new customers. The daily manual works of a call center needs to be automated. It saves the agent’s time substantially and provides them some extra space to spend meaningful time on other activities. For example, there are certain activities that can be automated such as if a customer call is missed then the case registration can be automated. In the same way, information update in the CRM can also be automated to save agent’s time. Using a well-designed IVR makes it easier to streamline the call center process. The manual activity to route the call to the right agent can be easily done through an IVR. IVR is a very effective self-help option for customers that equally helps the agents in doing some purposeful customer engagement. Customers can themselves find the right person or department that they intend to connect with. Once connected, it depends on the agent’s skill to wrap the call as soon as possible. From the moment of taking the call with a welcoming message to closing it, every sentence uttered by the agent should be brief and specific. This particular practice leads to delivering immediate solutions to the customer. All in all, average handling time is a matter or making the most out of every available resource in the least possible time. Thank you! Lots of useful information in your blog. One thing that I would like to add is we must differentiate all types of calls such as calls related to billings, payments etc. Since all the calls require a different set of time to handle it, so, agents’ performance must not be judged as a whole. Interesting topic to read and too much of useful information provided. Thank you! Thanks for the information! I just had one quick question. Are there any other tips for reducing AHT? Yes, there are other methods also. One such way is we can minimise or reduce the time spent on After-Call-Work (ACW), that is submitting the forms and sending information to the other departments. 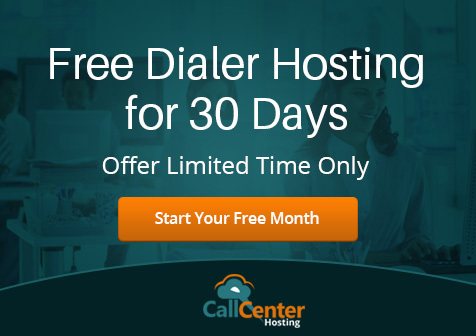 How to Reduce Abandoned Calls in Call Centers? What is the Importance of Call Center Analytics?